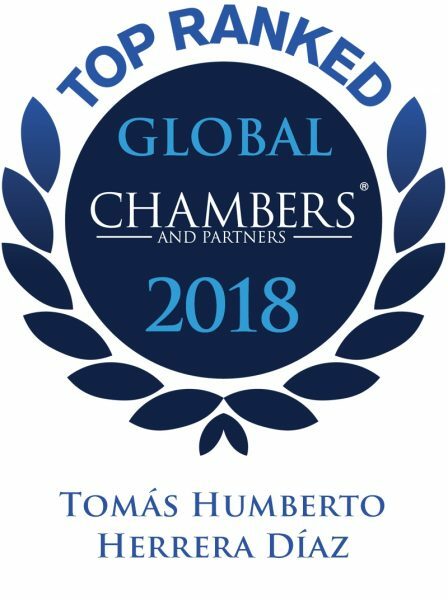 Tomás Herrera stands out, among other achievements, for having occupied the positions of both Director and General Secretary in the Panamanian Banking Industry. He served as Director of the Toronto Dominion Bank de Panamá, S.A., as Director/Secretary of Bacardi Centroamérica, S.A., Director/Secretary for Compañía Panameña de Licores, S.A., as Deputy Director of Coporación Incern, S.A., and of Cemento Panamá, S.A. 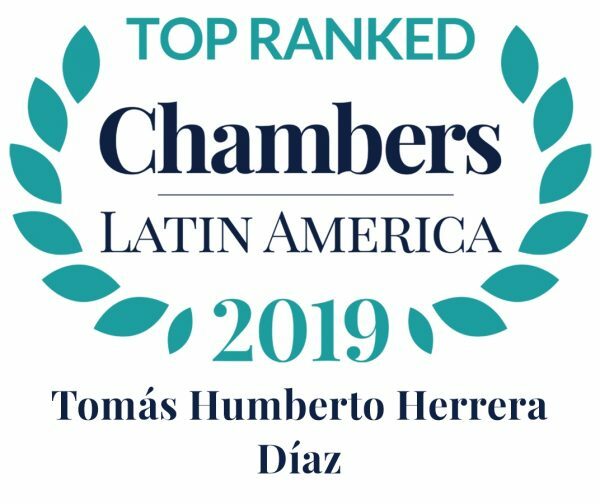 He is currently Director of Compañía de Finanzas, S.A., Inmobiliaria Incern, S.A, and Compañia Minera Raura, S.A.
Mr. Herrera is a member of the Panamanian Bar Association, a Founding Member of the Panama Chapter of the International Chamber of Commerce (ICC), a member of the ICC International Court of Arbitration, ICC Latin American Arbitration Group, the Society of Trust and Estate Practitioners (STEP), and the International Bar Association (IBA). 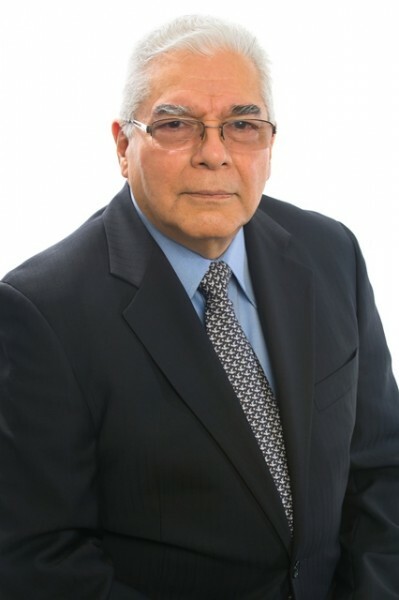 He is an expert on Banking Law, Corporate Law, and Alternative Dispute Resolution. Mr. Herrera is widely published, with numerous articles covering each of these areas.